A Napkin on the Floor: What Happened to Fine Dining in the Twin Cities? It's a universal truth, at some point unbeknownst to us, we will inevitably lose something we love. Whether it be a family member or friend, Lemmy from Motörhead, David Bowie, Alan Rickman, or your only set of apartment keys, we’re all bound to lose something. It’s with that sentiment that we look towards the world of fine dining, which was struck a major blow two weeks ago when the New York Times knocked Thomas Keller’s revered fine dining icon, Per Se, down from four stars to two. The review has gone viral and sparked a national conversation, but locally we’ve seen the recent closures of several of our own beloved fine dining institutions, including La Belle Vie, Vincent, and Brasserie Zentral. It would appear that, to those of us on the outside, fine dining may be on its last leg in MSP. So, in an effort to try and unpack where the state of fine dining stands in the Twin Cities, we reached out to local Twin Cities fine dining expert and James Beard Award winning chef, Tim McKee. What exactly is fine dining? For many, the term ‘fine dining’ often evokes imagery of white table cloths, elaborately folded napkins, never-ending glasses of champagne, servers in tuxedos, and plates of foie gras awash in a sea of white truffles. In the world of McKee, one of the few chefs to have owned and operated what many considered to be the Twin Cities' only ’fine dining’ restaurant, fine dining is the gold standard of the culinary world. 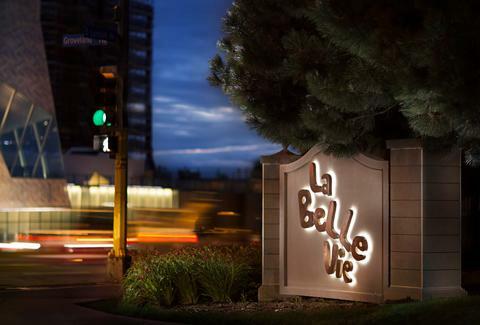 It’s not something McKee takes lightly, although he's quick to admit that his old restaurant, La Belle Vie, might not have fully met his standards. “Everybody always assumes that La Belle Vie was meant to be fine dining and I don’t even know that it would necessarily qualify. The dining room was probably the closest we would ever get, but the lounge was never meant to be fine dining." He continues, “I think that what most people think of in the Twin Cities, and what I see getting called ‘fine dining’, is probably not what I would consider fine dining.” This is an astute observation that makes sense given the state of dining in the Twin Cities. For the most part, you're getting a fairly laid back experience where you’ll not only see people in sports coats or casual dresses, but also in jeans and their most comfortable hoodies. But is this necessarily a bad thing? 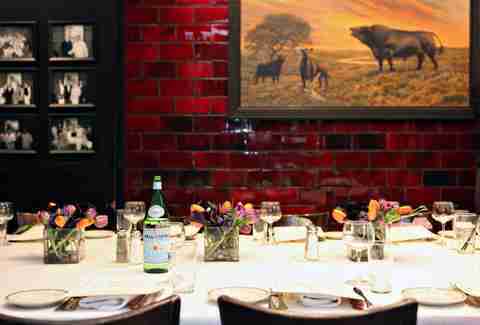 What is the state of fine dining in MSP? In the mind of McKee, fine dining is a whole package, formality and all. It tends to draw a specific demographic: those who covet the minutia of an experience. “Fine dining is performing at the highest level, and I think that what Spoon & Stable is doing is performing at the highest level for what they’re doing. They’re not trying to be ultra-refined in what they’re doing, which is what Per Se, Le Bernardin, and Daniel are doing. They’re aiming at a different target,” McKee explains. Berated for a napkin on the floor. That’s the level of formality and perfection of service that comes along with fine dining. And for many, those expectations are easily dismissible. But for those who understand the artistry and craft of the hospitality world, they understand that the service is a performance. A symphony that begins slowly and starts to crescendo as the evening continues. Every section must play perfectly. Even the slightest slip up will inevitably be noticed and scrutinized. "Fine dining has evolved into something different. It’s going to be a more casual endeavor. That’s the future of dining." 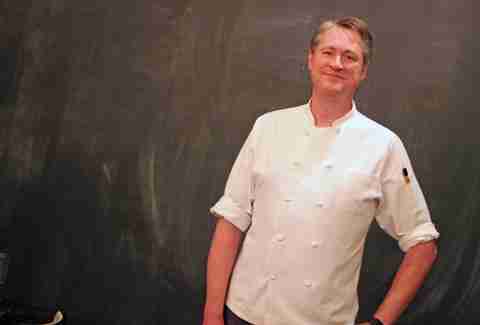 Keane Amdahl is a veteran Twin Cities food writer and fine dining enthusiast. Follow him into the abyss on on Twitter @FoodStoned.